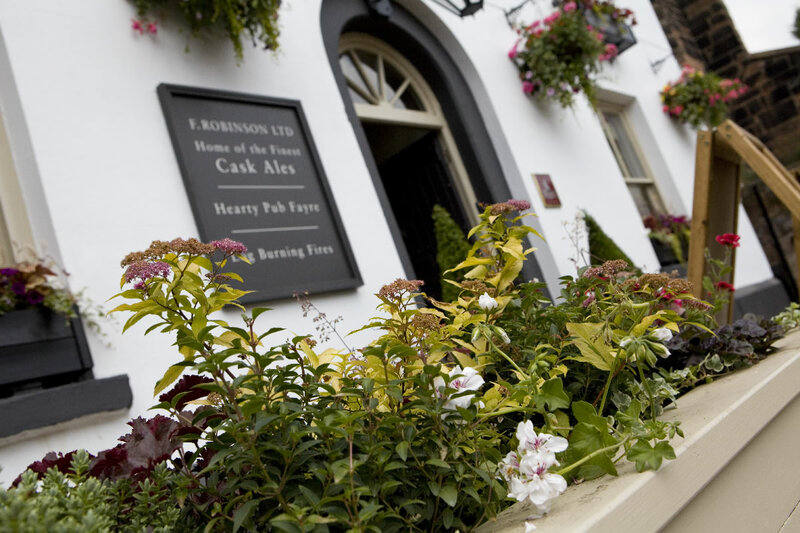 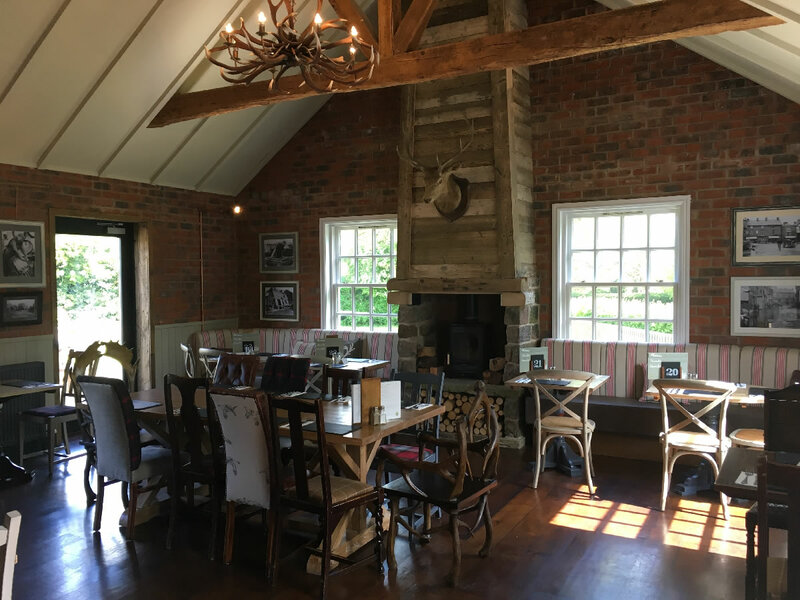 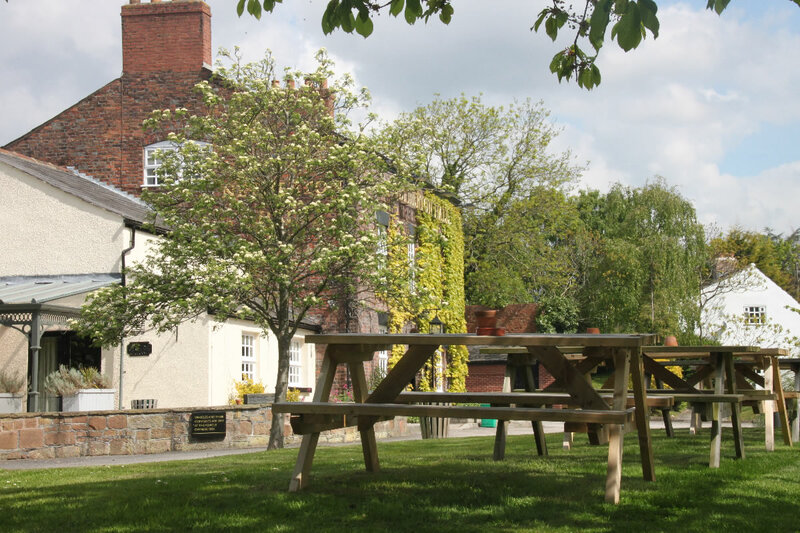 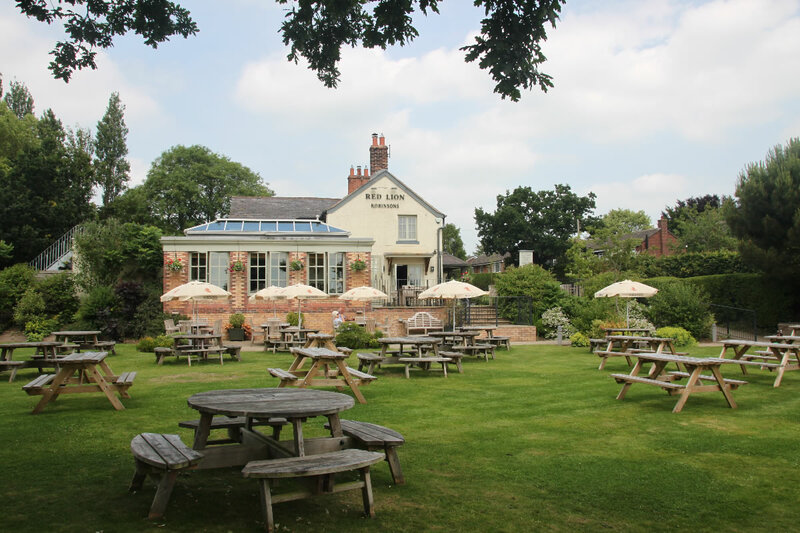 The Broad Oak Pub Company is a privately-owned company that operates seven superb sites nestled in the heart of Cheshire countryside, working exclusively with two family brewers – Robinsons Brewery and JW Lees. 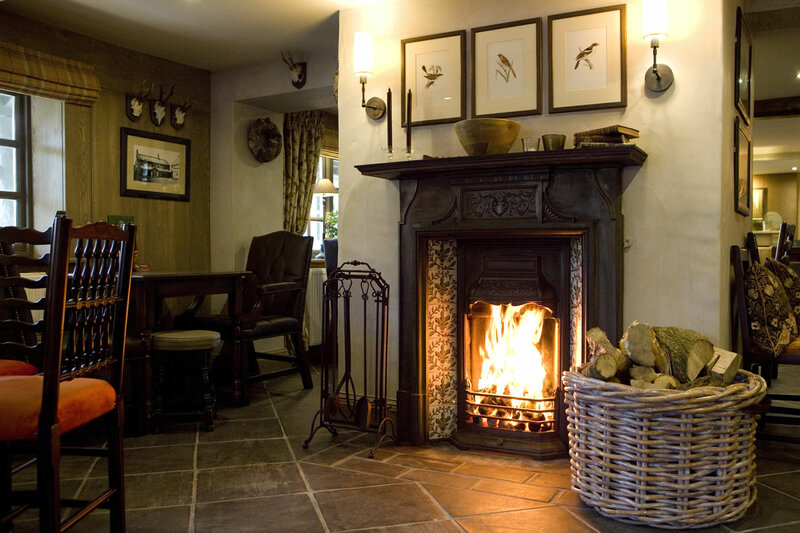 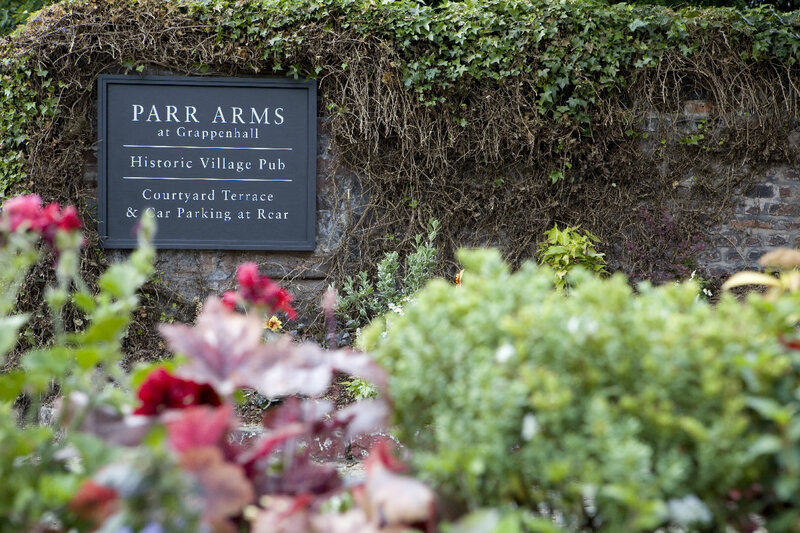 We run traditional village pubs and aim to offer high levels of service along with a great fresh food offer, a great pint and a roaring log fire (in the cooler months of course!). 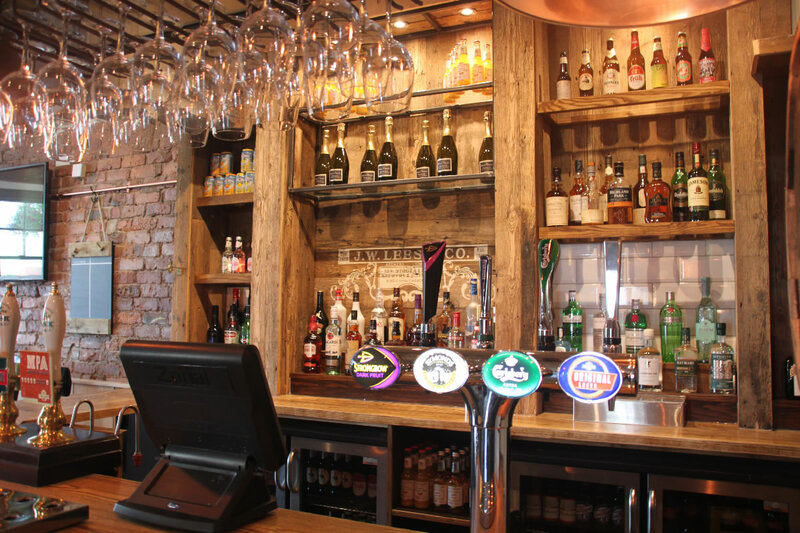 All our pubs offer a unique eating and drinking experience, so why not try them all? 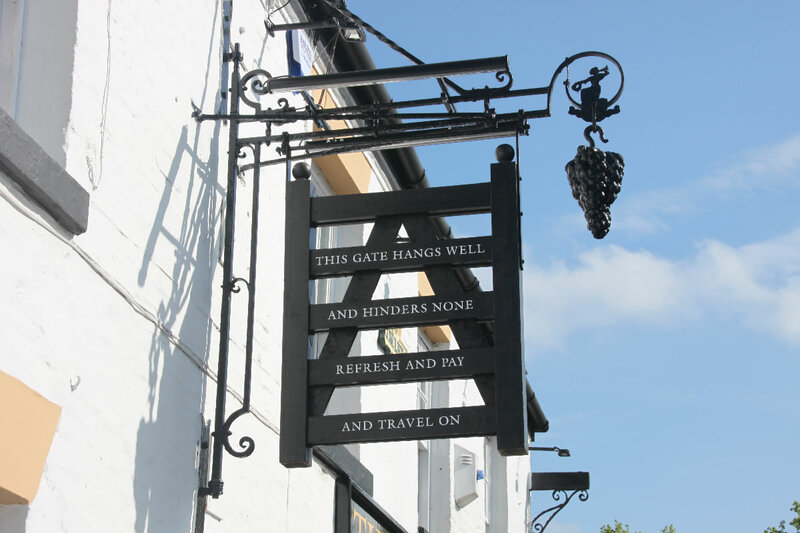 But please be sure to book a table in advance!